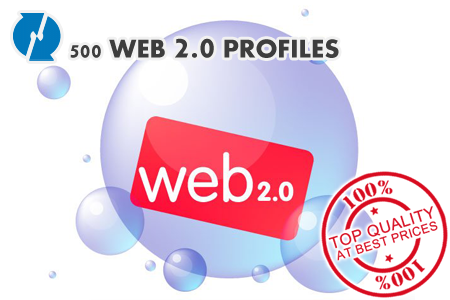 Get 500 web 2.0 profile for your website. Up to 125 unique quality backlinks for your site. True dofollow backlinks (means search engine don’t ignore but follow them).